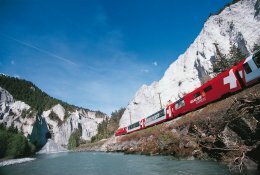 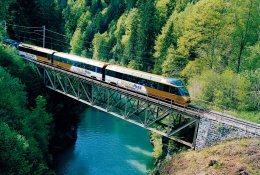 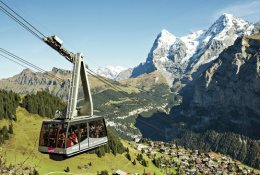 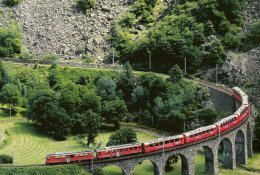 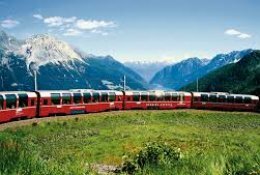 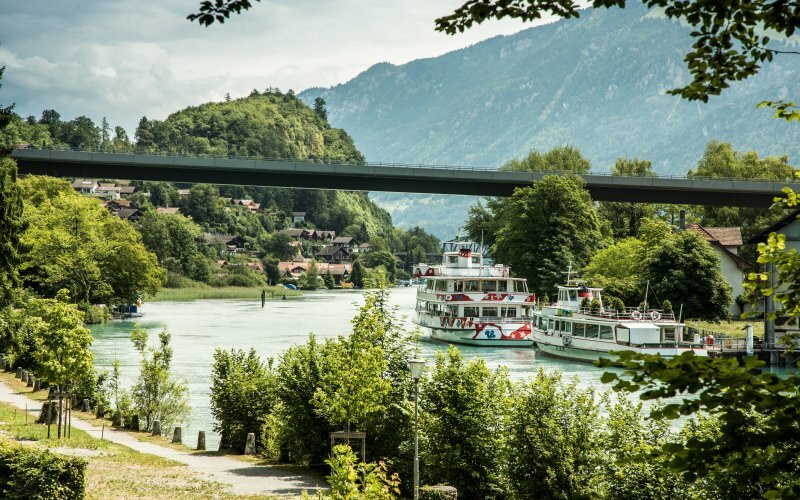 Not only do you travel comfortably through Switzerland by train, cable car and bus. 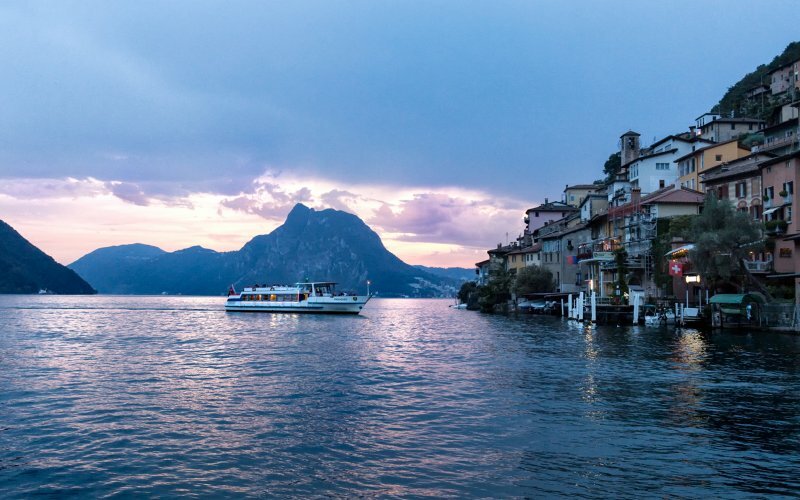 You can also discover this land inside and out by boat. 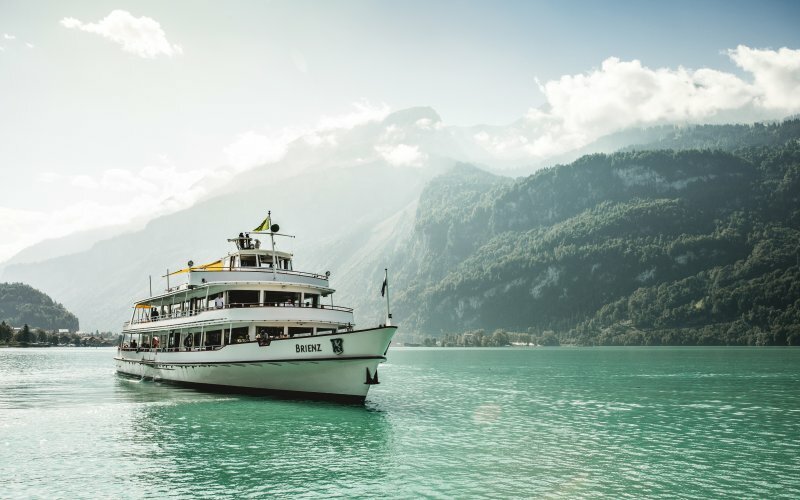 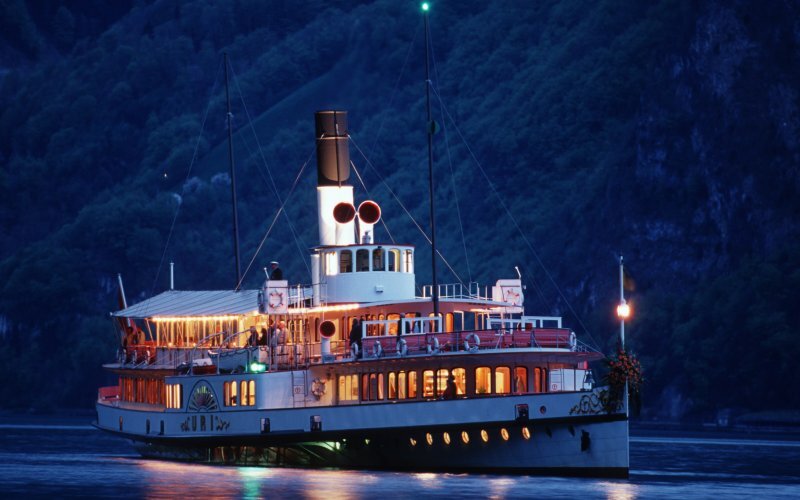 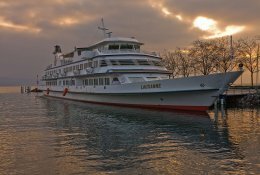 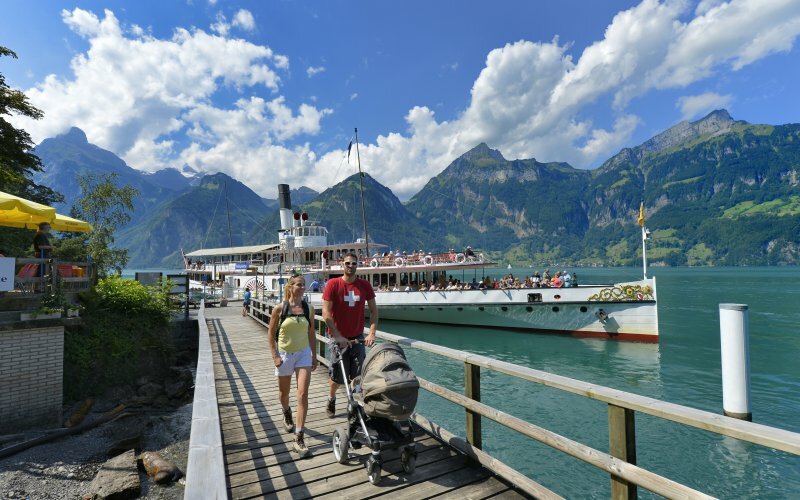 Take, for example, the boat across Lake Lucerne from Lucerne to Flüelen and hop on and off to discover this beautiful area. 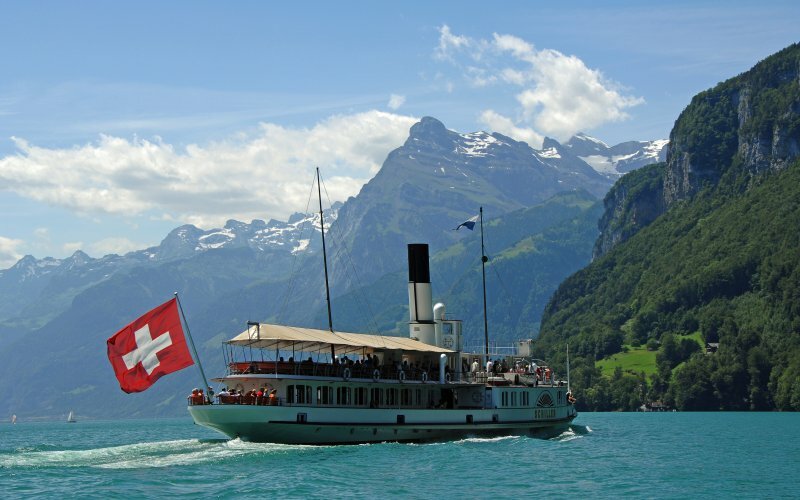 Or cross the Lake Geneva from north to south and east to west. 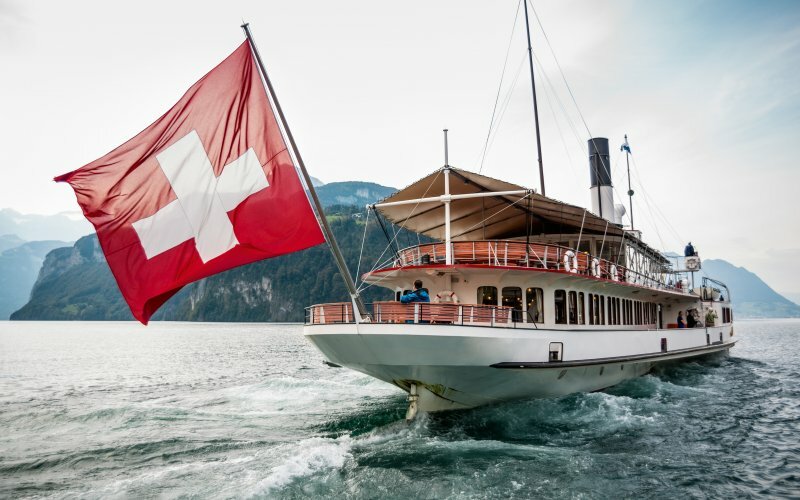 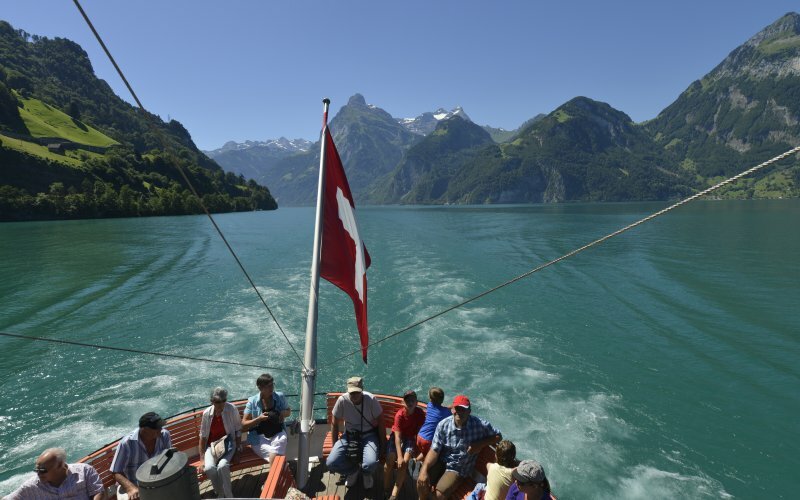 The special thing is that on many lakes the boat trips are completely free if you have a valid Swiss Travel Pass.